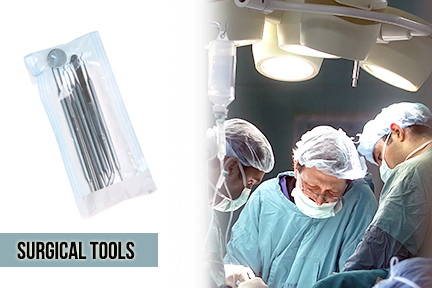 The autoclavable bags are specially designed for the medical and life sciences industries. By utilizing proprietary resin blends that have been developed by our chemical engineers, the film structures comply with biohazard waste management government regulations for each state and province. Our autoclavable bags feature heat-sensitive ink. The ink will appear only after the bag has been sterilized under the proper autoclave conditions. Developed in house to comply with stringent standards established by medical companies and regulatory organizations. Designed for use in the autoclave sterilization process. Heat sensitive ink tells you when the bag's contents have been properly sterilized.